A to-be-built 7-story, 42-unit, 167-bed student housing project in the West Campus area of the University of Texas. HRC arranged a 90% LTC, $14,500,000 construction loan for University of Texas student housing. 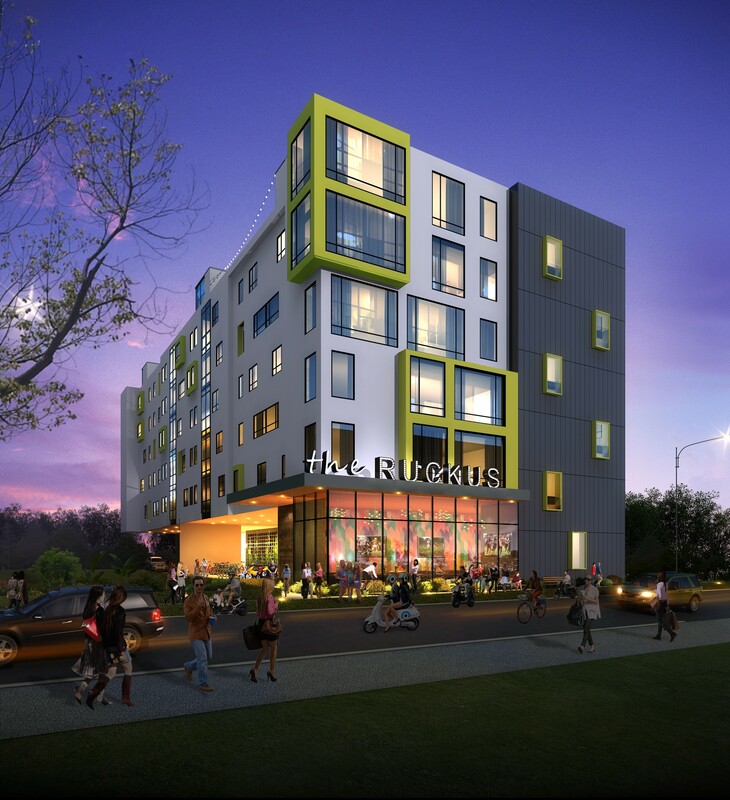 The project, located at 2502 Nueces, two blocks from campus, is being developed by Austin based Lincoln Ventures. This will be Lincoln Ventures’ largest development to date and currently handles 3,000 student leases annually at UT thru its management company, Fairway Properties.